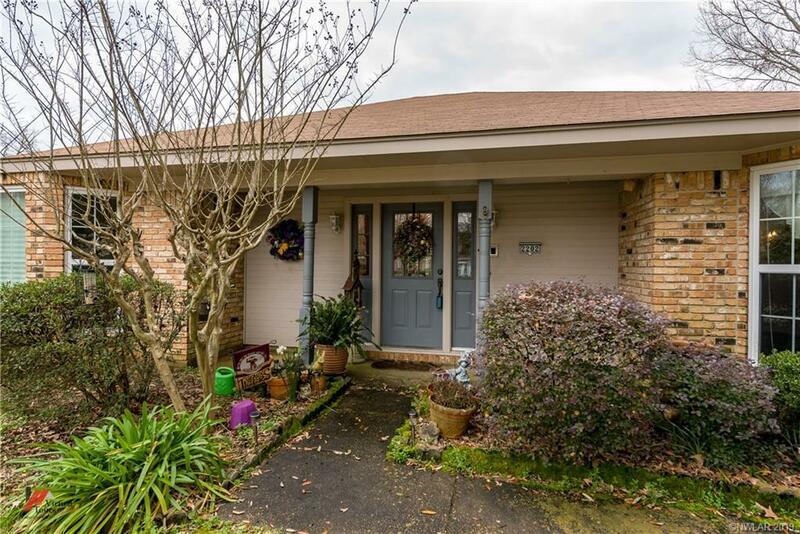 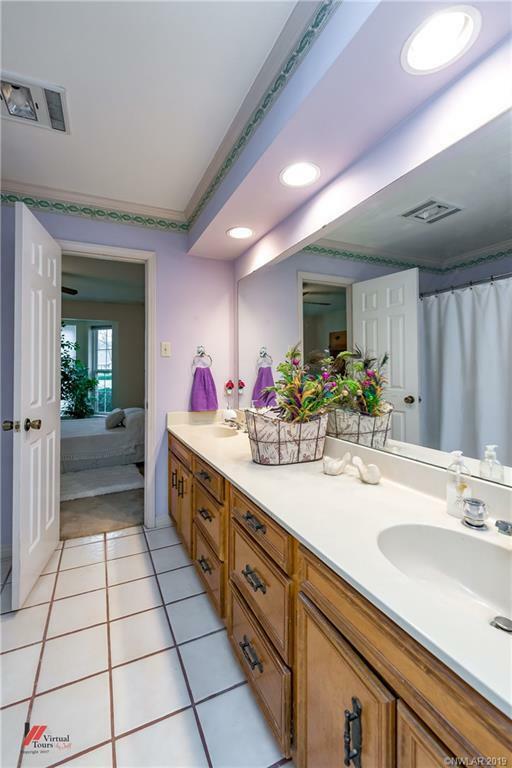 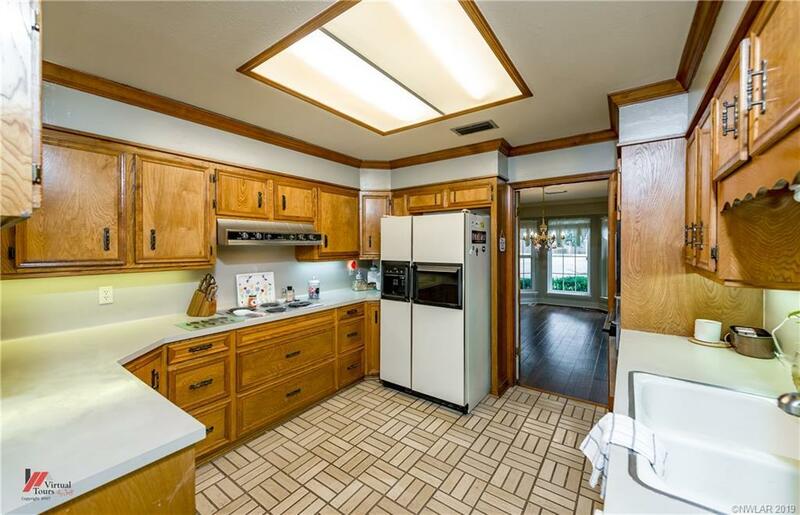 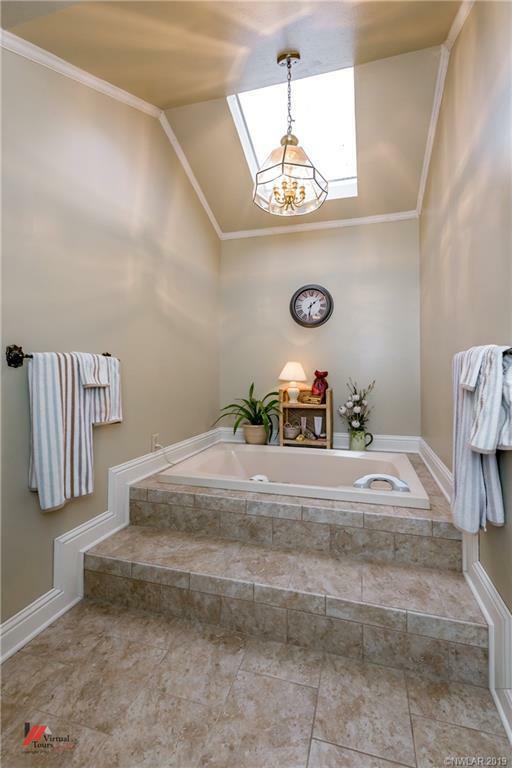 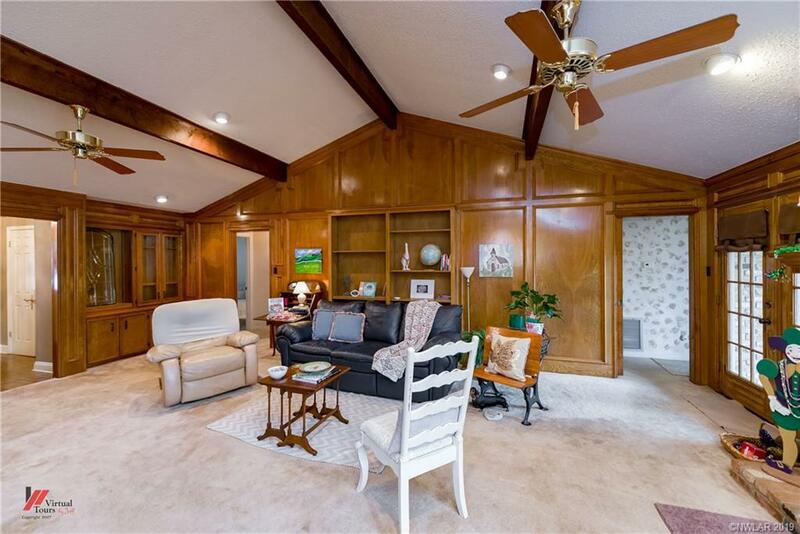 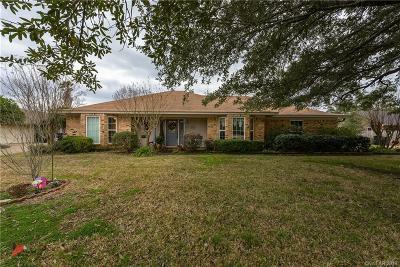 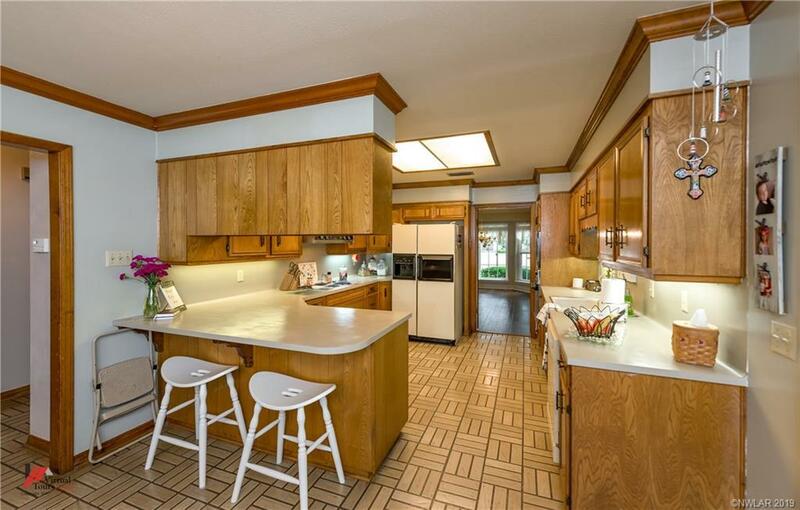 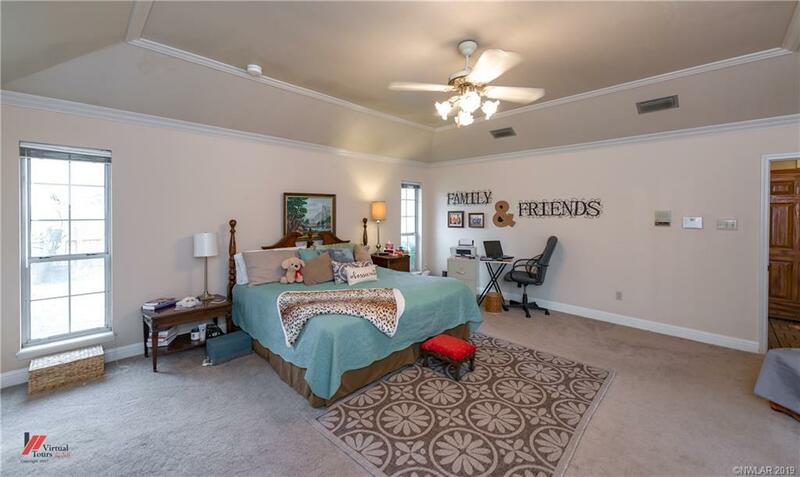 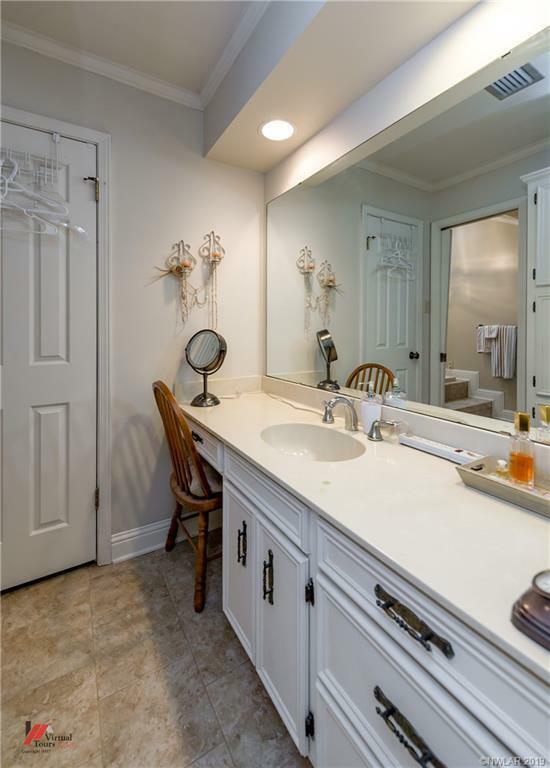 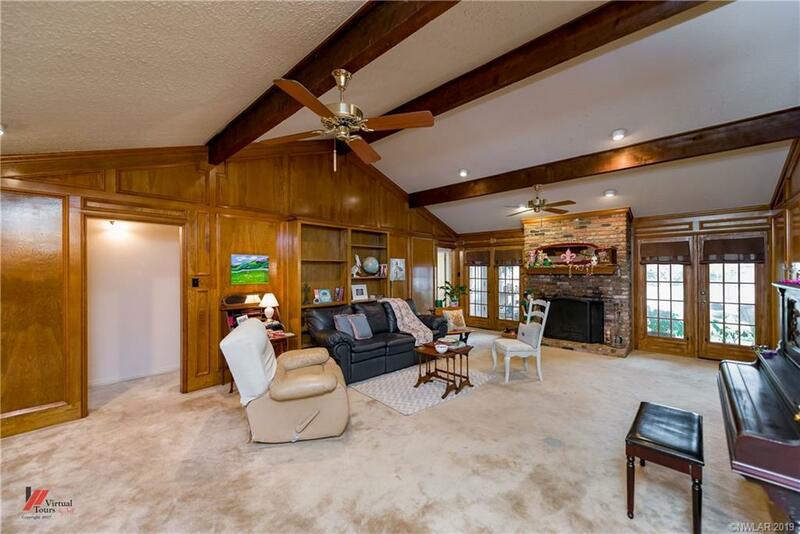 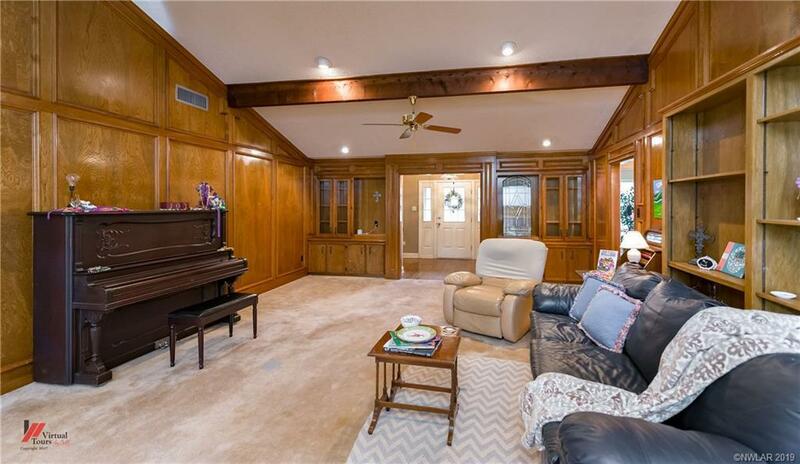 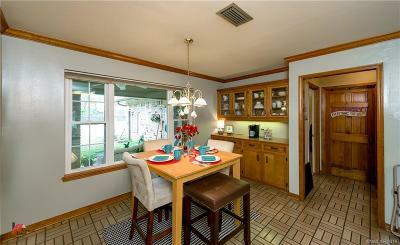 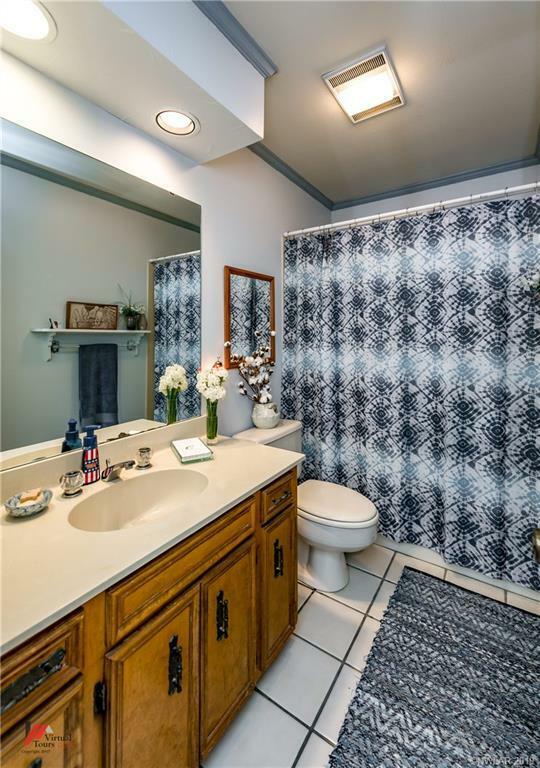 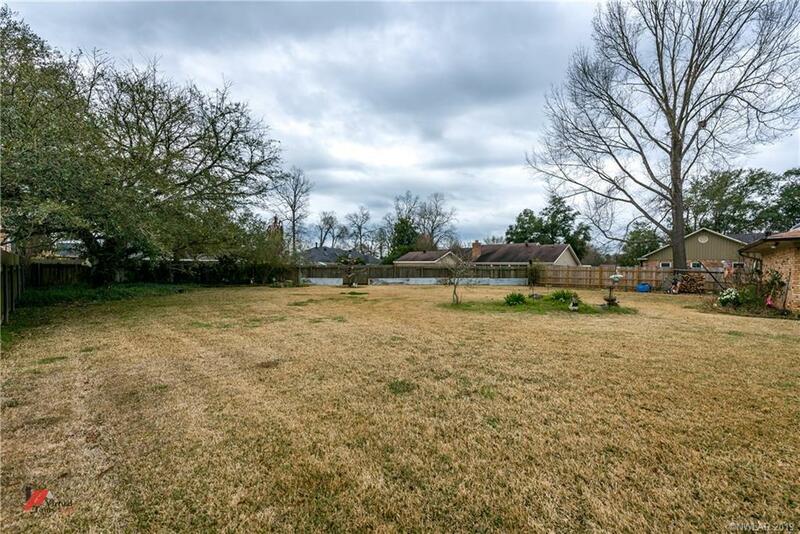 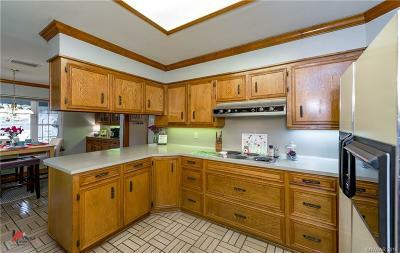 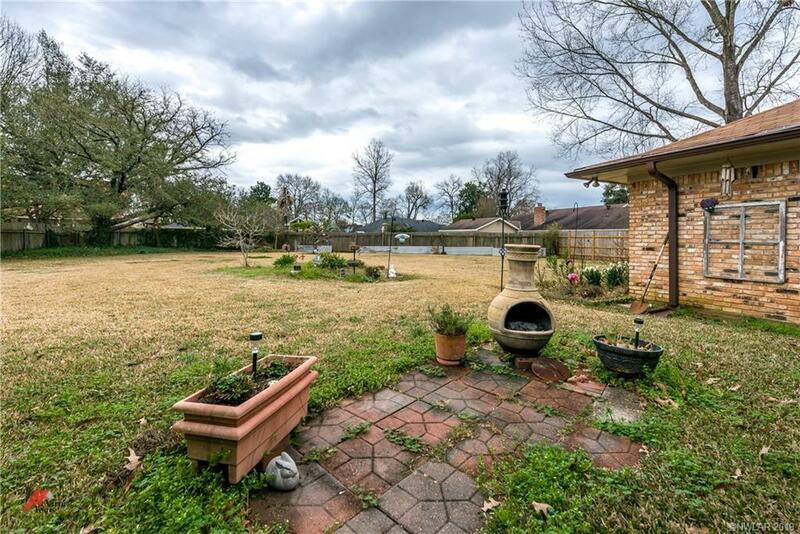 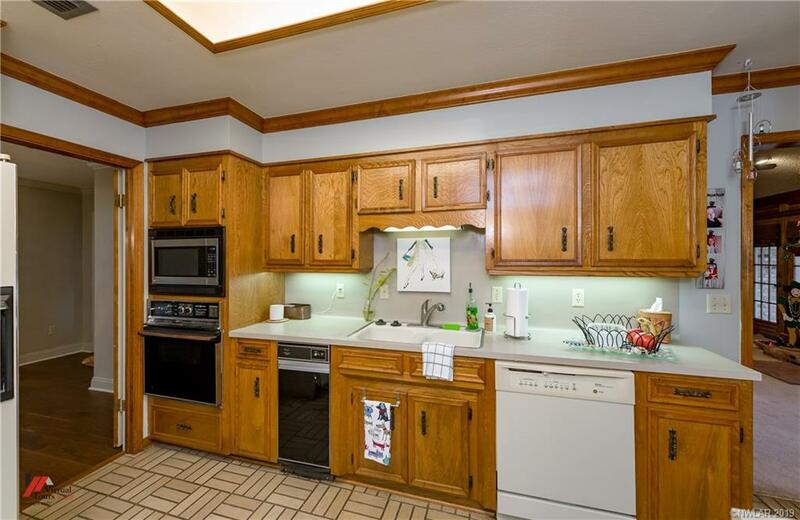 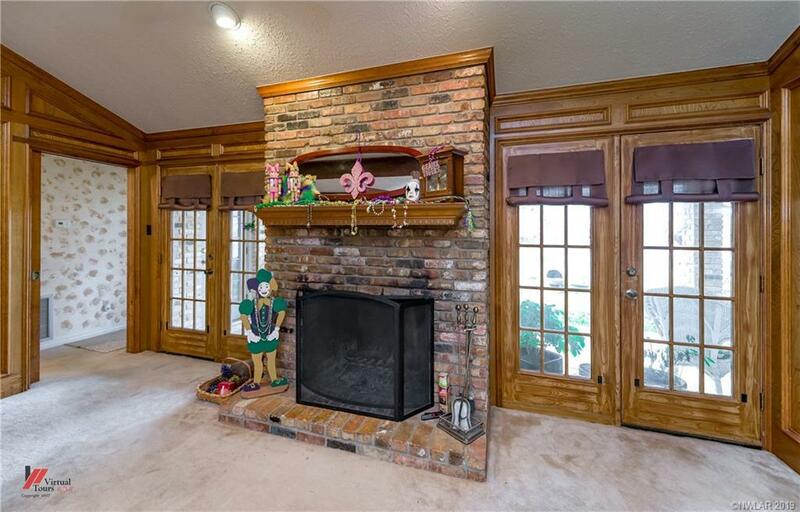 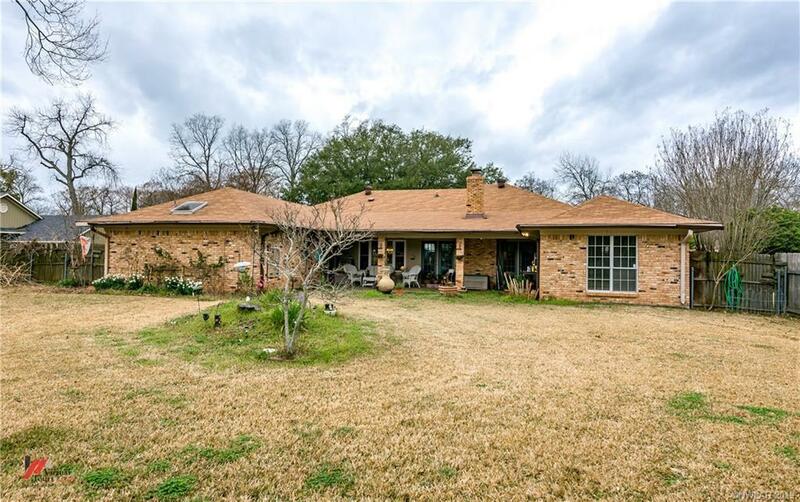 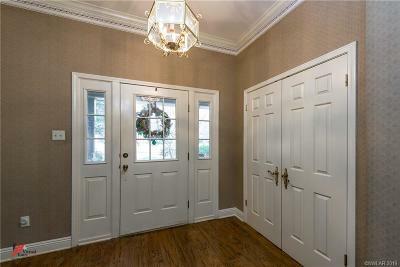 Take a look at this captivating home in Carriage Oaks. 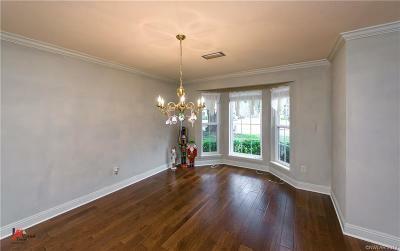 With 2756 sq ft, 4 Bedrooms, 3 full bathrooms and a landscaped backyard, there is plenty of space for you and your family. 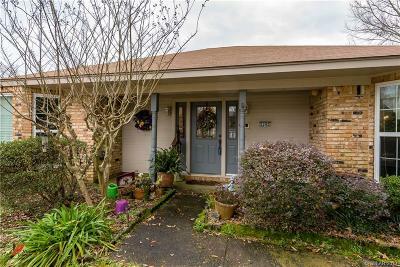 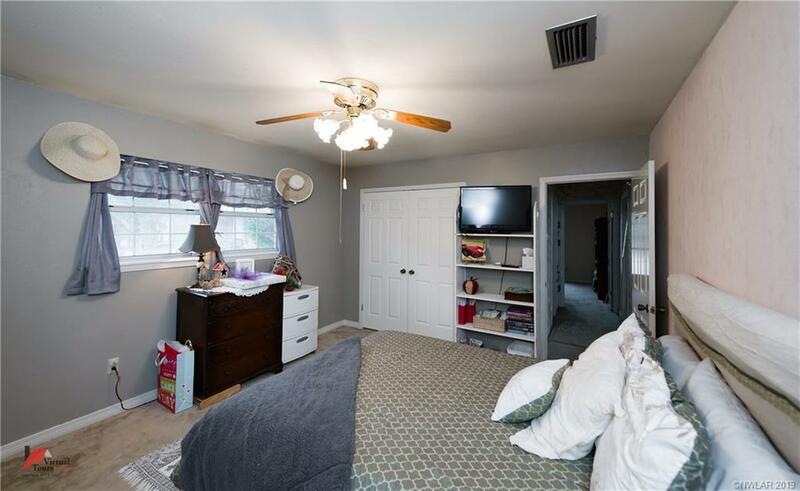 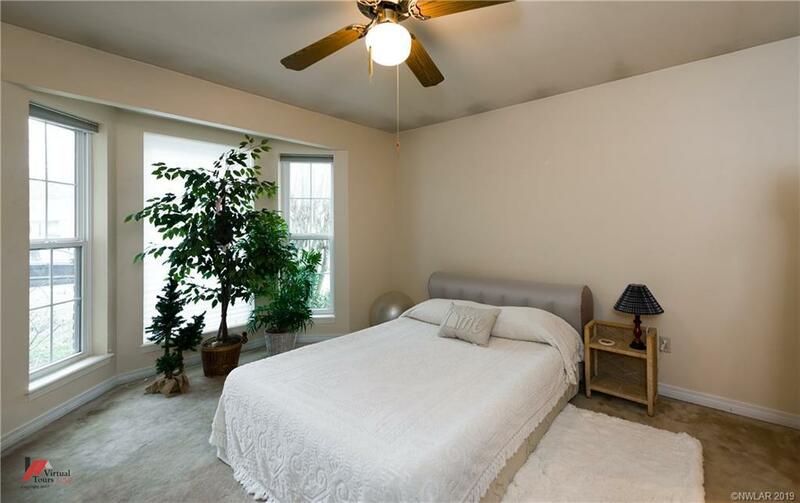 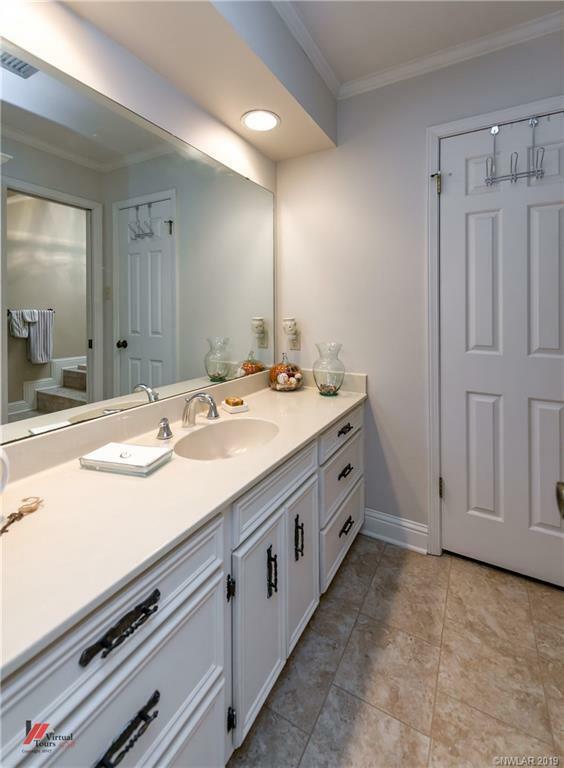 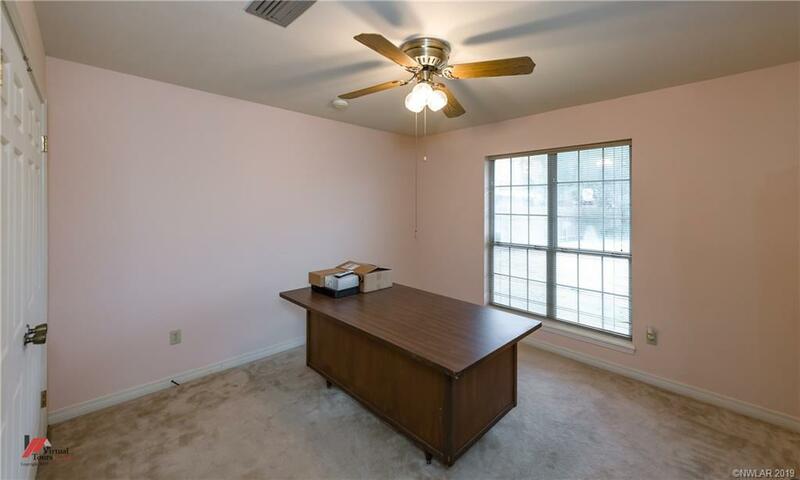 This home has received meaningful upgrades that will provide you with many years of peace of mind: Roof, Energy Efficient Windows, HVAC, Water Heaters, flooring in Dining and master bath. 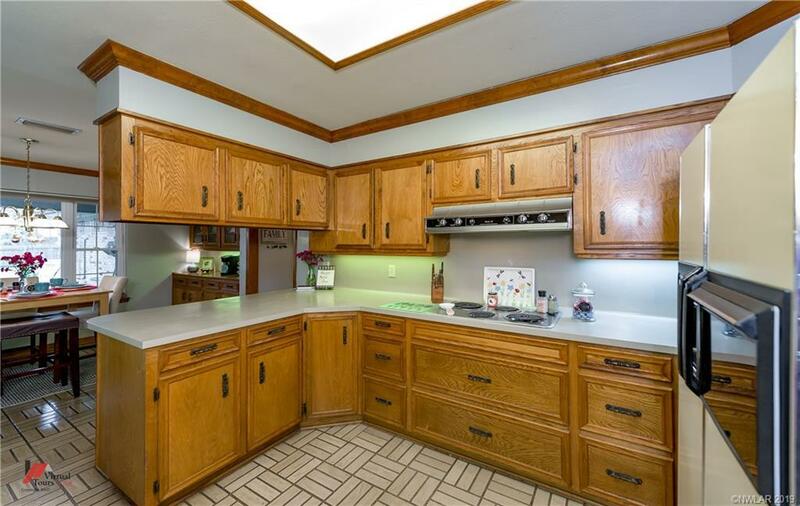 All this home needs is a new Owner and your personal touch.